Tattoos generally stay with you over the course of your lifetime. If you want to save yourself a painful and expensive surgery later just to remove the tattoo from your body, you might as well spend some time deliberating if it is one commitment you are willing to make. There are things you must keep in mind and take into consideration before you get your first tattoo. This allows you to get your tattoo with ease. Not to mention, preparing yourself prior to your tattoo session will always be an advantage to your tattoo artist. Each of us vary in our respective pain tolerance. 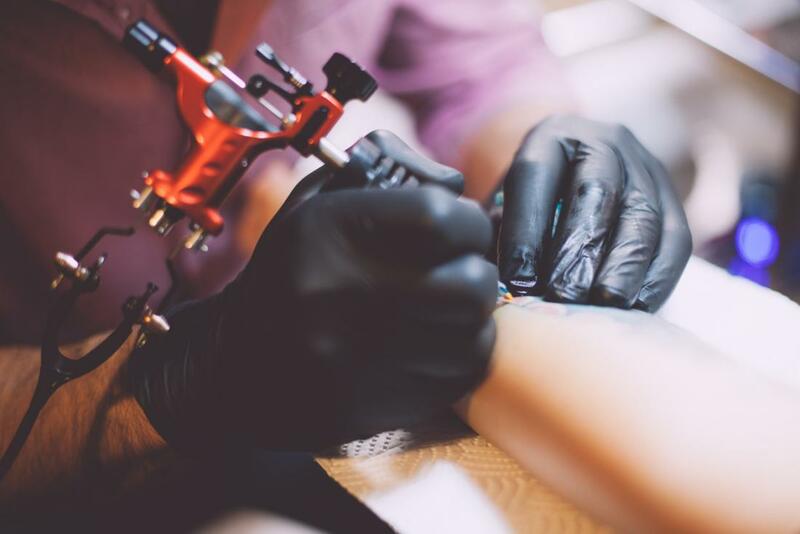 Getting a tattoo is generally noted to be a painful experience, and with that, you might want to take your personal tolerance into consideration. There’s nothing wrong with pushing yourself, though. Your first tattoo is quite a liberating experience, but it’s also important to respect your body’s limitations. 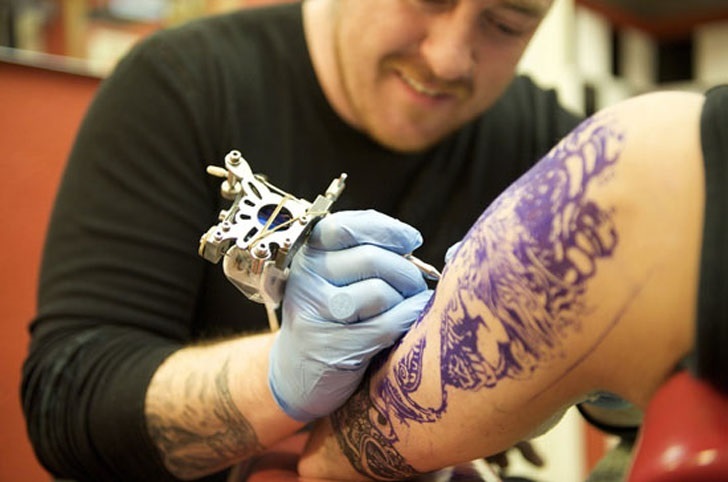 If you’re highly sensitive to pain, avoid getting your first tattoo on your elbows, ribs, or in the groin areas. You don’t need to pressure yourself into getting a huge tattoo for your first inking session. There is no shame in starting small, especially if you’re new to the art of tattooing. This allows you to learn the whole process, starting from how your skin takes the ink to how your body heals after the tattoo sets. Small-sized tattoo designs are also convenient to hide. This comes in handy especially in formal scenarios, or when you have an upcoming job interview to attend. The thing with getting a tattoo is that, you are altering your body for the rest of your life. There’s no turning back once you get yourself inked (unless you undergo through laser removal surgery). It is only fitting, then, to consider it a big investment. Go for a tattoo parlor which can guarantee safety and convenience. Consider the prices of their services and determine if the cost is justifiable and affordable on your budget. Be sure to choose a design which you can stand for the rest of your life. Getting a tattoo removed isn’t easy, and it might cost you more than the accumulated fees you spent over first getting your tattoo done. You don’t necessarily have to choose the “perfect” tattoo design, instead, choose a design which will leave you unbothered even if it becomes a sore to the sight at some point.